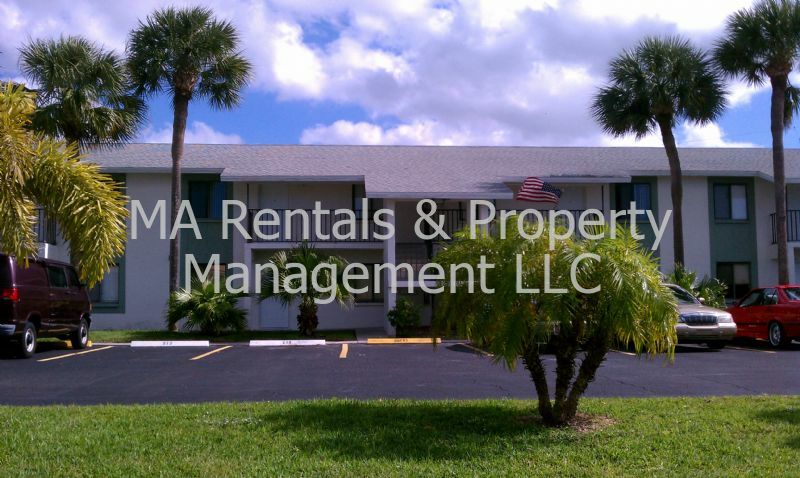 Vacation Rental Listing 2 bed 2 bath in Cape Coral, FL. Quaint Condo Priced Right! Great Downtown Location, Walking Distance to Local Shops & Restaurants! quaint condo priced right! great downtown location, walking distance to local shops & restaurants!